Prominent & Leading Exporter from Hosur, we offer habib rz f1 pepper seeds. 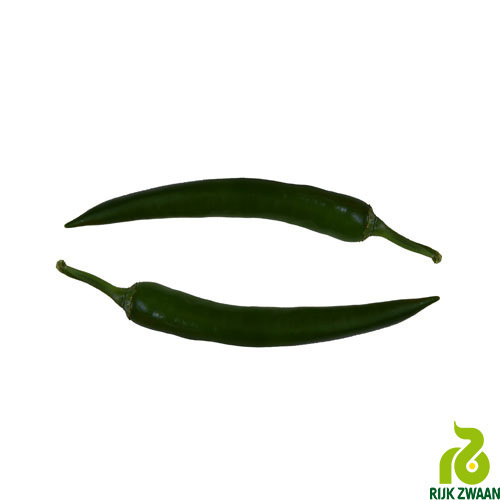 Medium dark green hot pepper for cultivation in green and net houses. Smooth fruit skin and straight fruits.